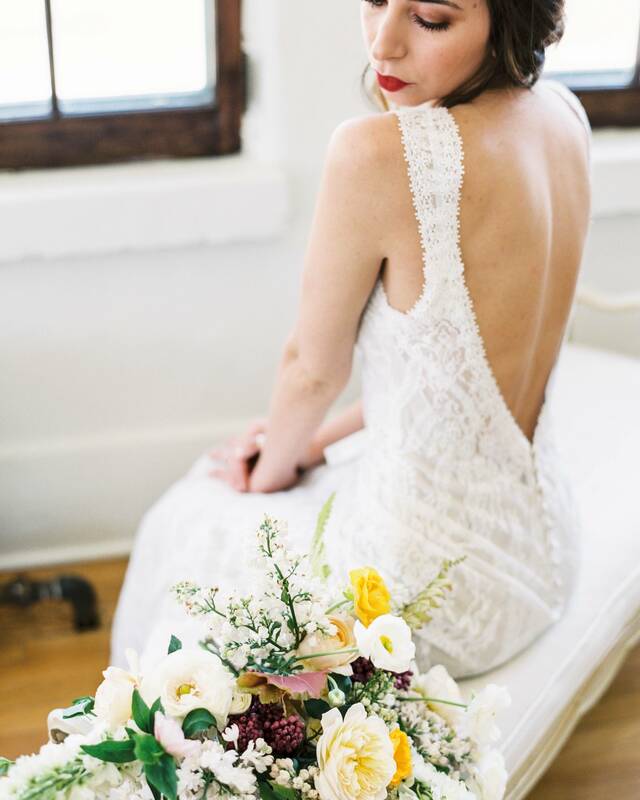 Located in Downtown Grand Junction, Colorado, Annelise Bridal is an intimate boutique with the belief that each bride deserves exclusive attention and a truly unique experience. Our bridal boutique specializes in designer bridal gowns for a modern, bohemian, desert or mountain bride. We carry one-of-a-kind designs not found elsewhere in Western Colorado, so your gown is uniquely you. Enjoy trying on sample gowns, up to a size 26 in your private appointment. We can't wait for you to be an #annelisebride!